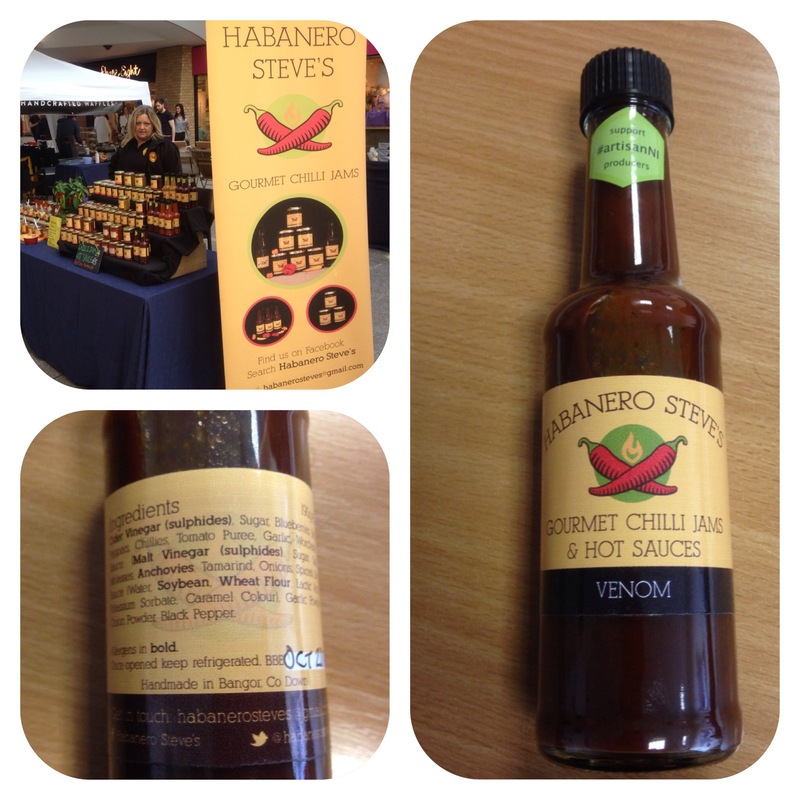 I came across this particular sauce from Habanero Steve’s at the Food Festival @victoria_square couple of weeks ago. 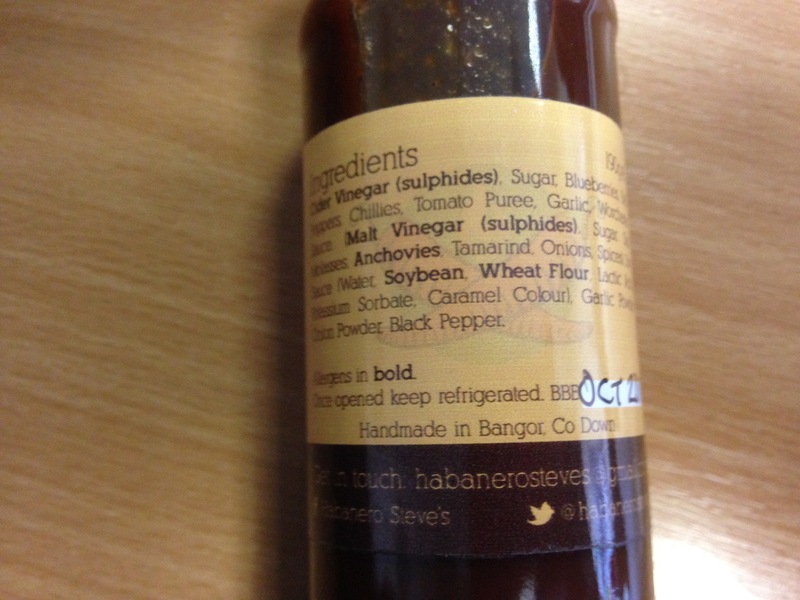 It’s handmade by @habanerosteves in Bangor. The sauce I got was called Venom and really packs a bite!! It’s made from pure Chillies (not extract) and has anchovies in it (so veggies watch out). It’s a pretty powerful potion and I’ve had it with soup and pasta, but my favourite combo is with cheese toasties!!! They were at Twilight Market @stgeorgesmarket. 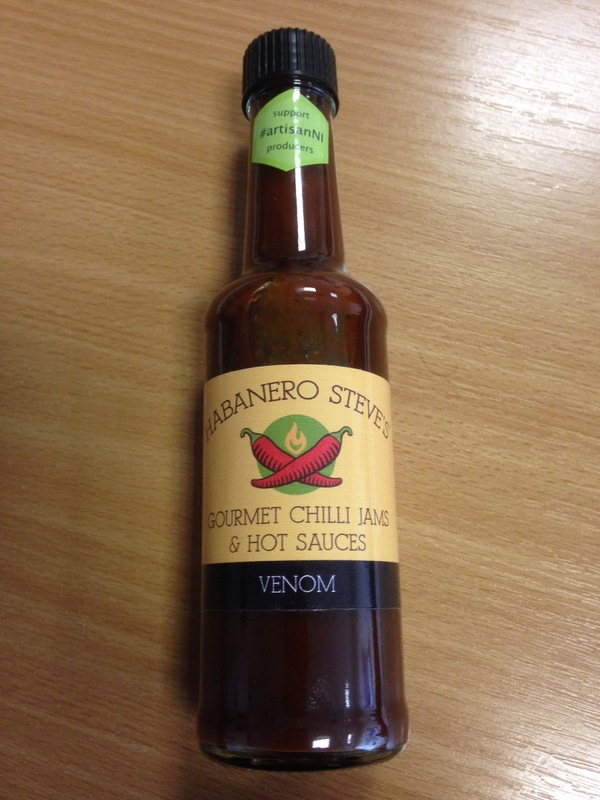 They do gourmet chilli jams and hot sauces….. Do you dare try them?!? !